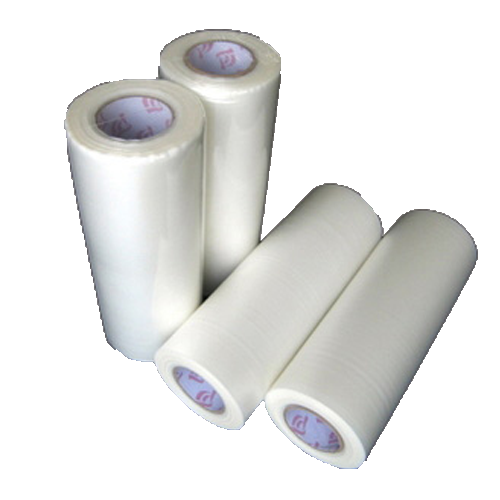 Polyvinyl alcohol (PVA) is a water-soluble polymer which has high crystallinity, strong adhesive, and widely used in textiles, architecture, paper-making and agricultural fields. 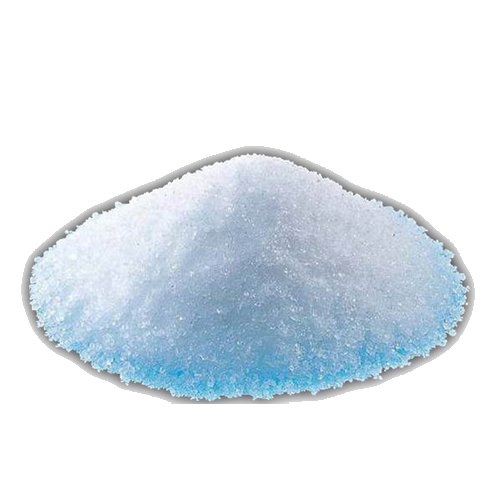 Mainly used in the slurry, paint, adhesive, stabilizing agents, dispersing agents, emulsifying agents, thickening agents, sensitizers, vinylon fibers and filling material. Besides, PVA has also been used to produce films, and is widely used as the major material of the LCD screen with the polarizing plate. 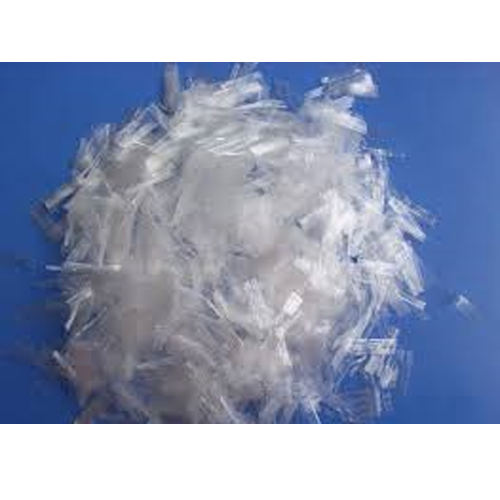 Alison provides PVA resin with outstanding quality, which can apply on fiber or other uses.